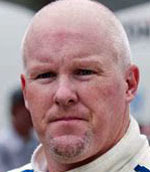 Tracy was known as one of the hardest chargers in American open-wheel racing for some 20 years. He scored 31 Champ Car victories, driving for top teams: Penske, Newman/Haas, Team Green and Forsythe, winning the Champ Car World Series title in 2003, his first season with Player’s Forsythe. His versatility showed as he logged four victories at Long Beach and another four at The Milwaukee Mile. His promise came early as the youngest Canadian FF champion at 16 (’85) and the youngest winner of a Can-Am race at 17 – the final race for the series and the only one he ever drove. Five years later, he won the Indy Lights championship, scoring nine wins and seven poles in 14 races. 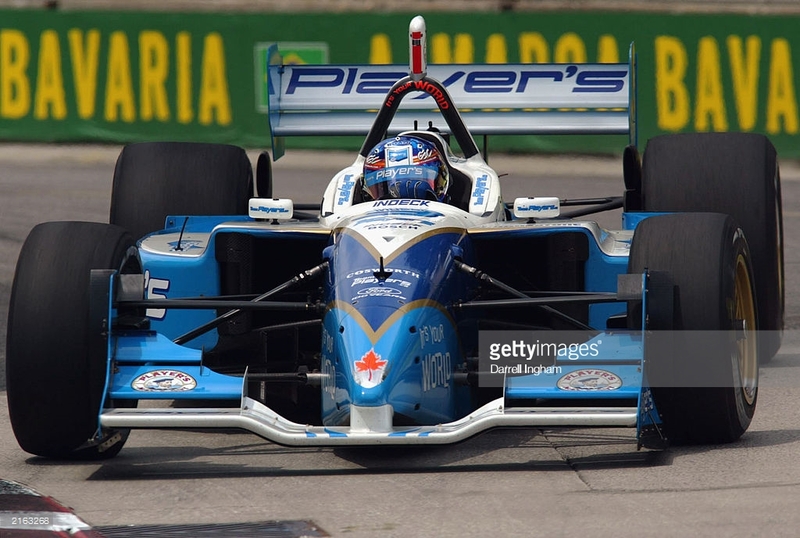 The following season, he did a single race for Dale Coyne and then hooked up with Penske Racing. After a brief flirtation with Formula 1 as a test driver for Benetton, he returned to America for a year with Newman/Haas, then back to Penske. In ’98, Tracy hooked up with Barry Green for a six year stretch with Team KOOL Green, then joined Jerry Forsythe in 2003 for his one and only Champ Car title. Since ’08, Tracy has bounced around among IndyCars, stock cars, trucks and sports cars. He’s most recently been seen and heard in the television announce booth.